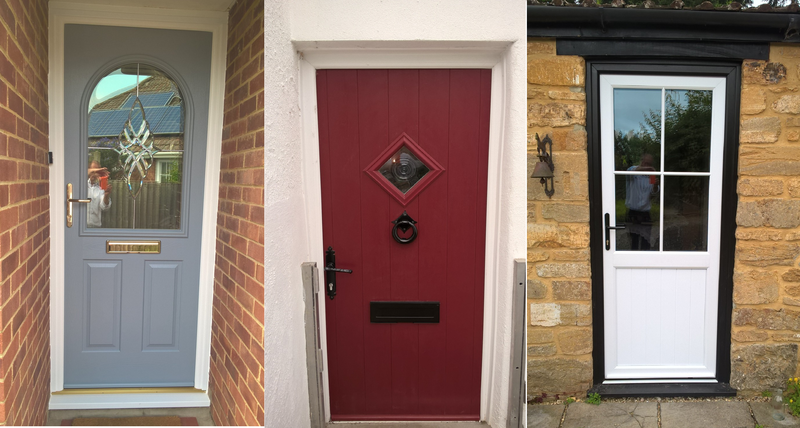 A front or back door may seem so simple, but it can change the whole look of your property. That’s why it’s so important to get it right. 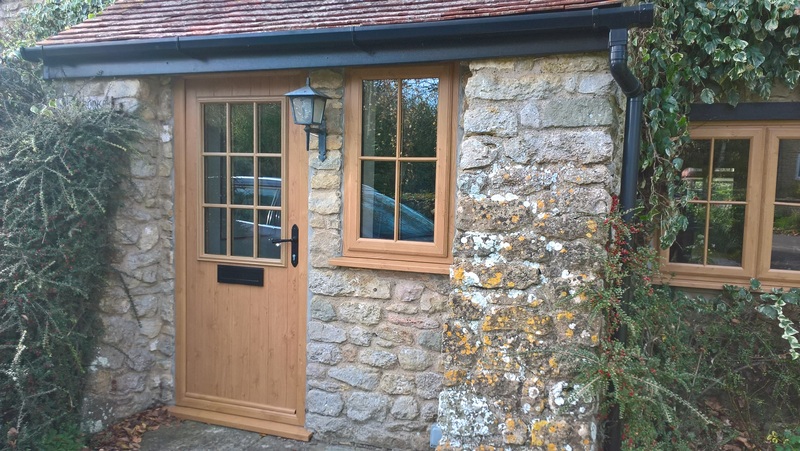 Here at Valecraft we have a wide range of different doors and colures, so with help from our experienced staff you can choose the perfect door for you. 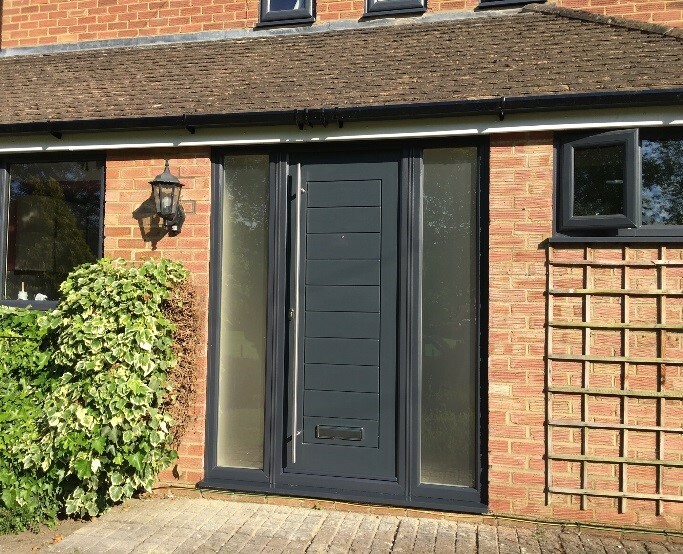 Secondly are your standard PVC doors, behind the good looks, you can rest assured that the design and manufacture provide a very high level of security. 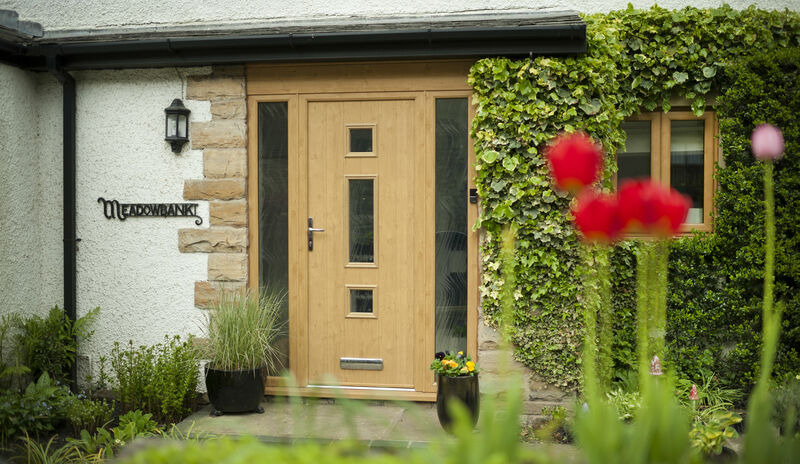 Their unique Security Locking Systems give added peace of mind. 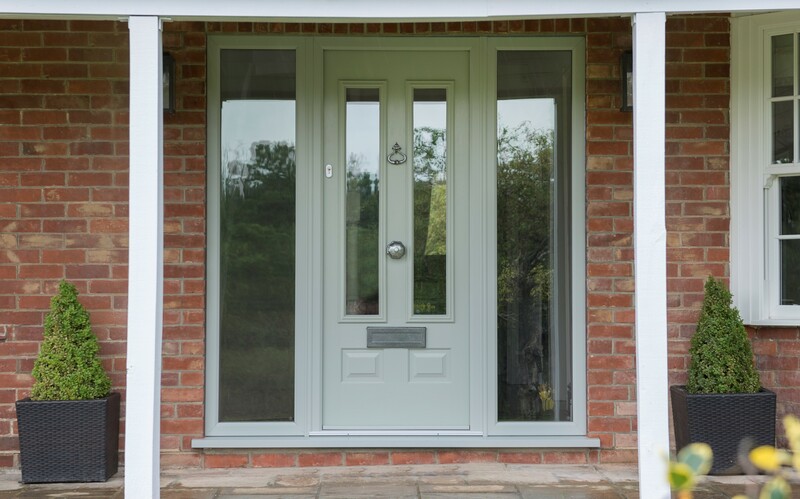 Choose from traditional styles offering a wide range of solid or decorative glass panels or select a modern profile door that offers an extensive range of configurations. I would just like to say thank you to everyone at Valecraft and the work you have done for me. I am very happy with my new front door. i didn't catch the lads names but they have made an excellent job and it was left very tidy. Please thank the lads for their hard work especially as it was such bad weather.